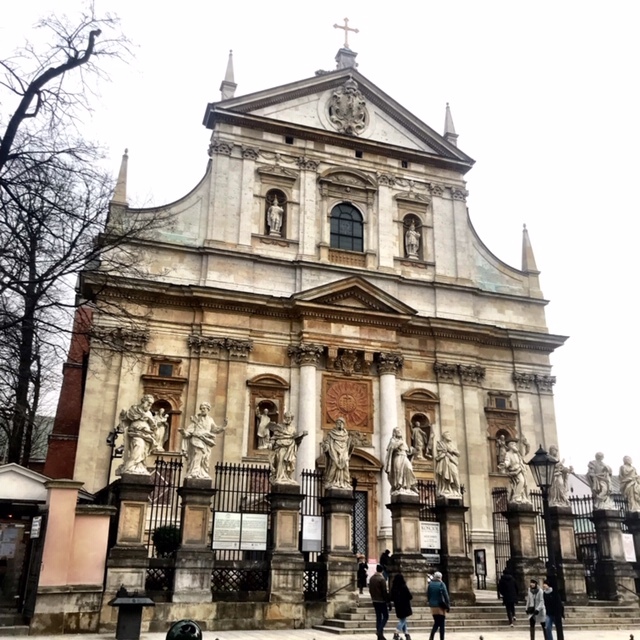 Kelli Wasylik, a Recruitment Consultant at WilsonHCG, has relocated to Poland for three months to work on a specialist project with one of our global tech clients. 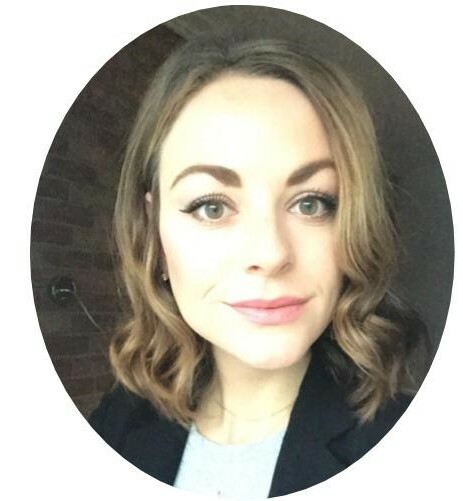 Kelli, who is usually based in New York, will spend three months in the European city working onsite with the client and at WilsonHCG's Center of Excellence in Krakow. As a result of Kelli’s dedicated support, we were able to be agile and support our client’s business needs. I had originally applied to do a secondment in Amsterdam in 2018 and was shortlisted but the timing wasn't quite right for that one in the end. So as soon I heard about the opportunity in Krakow, I applied and my application was successful this time! International business, and cultural immersion is something I have been passionate about for many years. I truly enjoy feeling uncomfortable, and challenged while making connections globally. I believe part of the reason I landed the position was the genuine interest and eagerness that I had. This opportunity is the perfect expansion step in my career and personal life. Tell us about your secondment? What are you doing? I am working on behalf of one of our global tech clients supporting regional operation opportunities within the EMEA and APAC regions. You have been in Poland for almost two weeks, how is it going so far? Poland is amazing! Everyone in the WilsonHCG Krakow office has been extremely supportive, welcoming, and friendly. It is a family environment here, and the office is very modern and cool too! Everyone collaborates, and works together on a daily basis. We have a break room here, and we all use it talk about how our day is going. 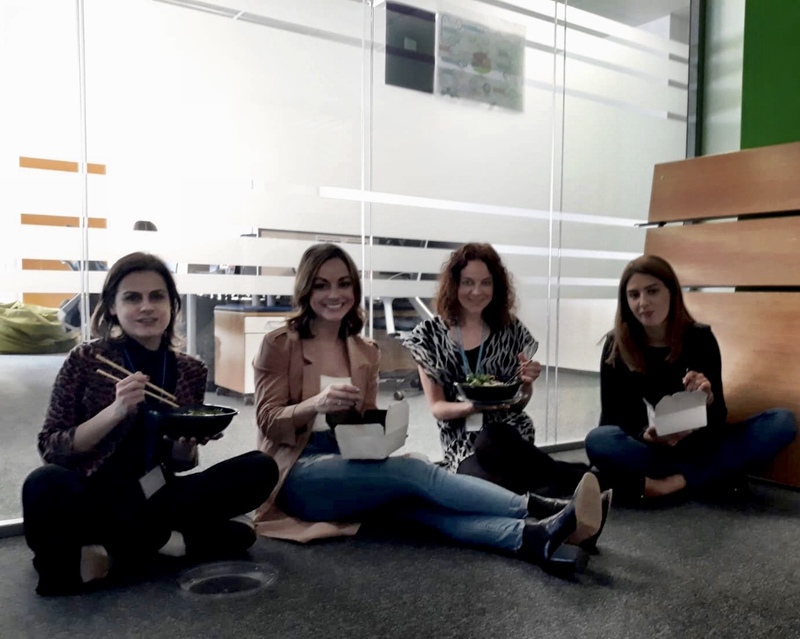 The Krakow office also has a weekly fruit delivery, and monthly team lunches are provided, so there are plenty of opportunities to bond with the team. The city itself is full of history and it is beautiful. It's also completely walkable, and offers delicious authentic polish food! How is the client benefiting? The client benefits from having the ability to work within similar time zones, in turn increasing overall collaboration and communication. We have the opportunity to cross culturally connect, learn from each other, and drive positive engagement. Candidate experience is equally as important, and partnering with the tech client means we are able to provide global opportunities to individuals. Are you enjoying living in Poland? How does it compare to your hometown of New York? Poland isn't that similar to New York, although that is the best part! You learn SO much when you move to a new country, adapt to another culture and immerse yourself in a new language. It contributes to both your personal and professional growth as a person. Moving half-way across the world to a new country brings about rapid change, but I think it helps us as individuals to develop. I believe embracing change makes you extremely accepting of things that are different than what you may know of and feel of as “normal”. Krakow is a special place. I haven't been here long, but I know it is somewhere that I will visit for many years to come. Polish language is challenging, but the city is rich in history, good food, and wonderful people. I have had so much fun making connections with co-workers, and learning about the differences and similarities we share. Kyle Chesnut, a Senior Recruitment Consultant from Deerfield Beach in Florida, completed a temporary assignment in Amsterdam in 2018. Find out how he got on with his secondment in Amsterdam with part one, two and three. Kelli Wasylik is a Recruitment Consultant at WilsonHCG. She is based in New York.